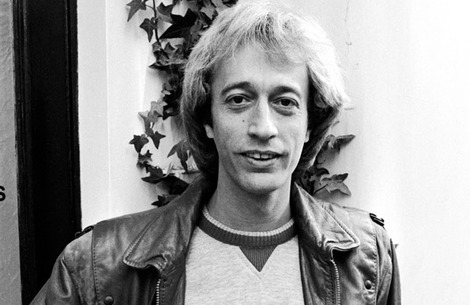 The music world received another fatal blow on May 20th2012 with the death of singer/songwriter Robin Gibb. He was best known for his work with the Bee Gees, cofounded with his brothers Maurice and Barry. They were among the most successful pop groups and songwriting teams of all time, with hits spanning five decades. They scored nine US number one singles and five chart-toppers in the UK. We send our condolences to the Gibb family. In my opinion, while earthly knighthood is a worthy honor, but the treasure of the heavenly prize is far more virtuous. The music that Robin Gibb gave to the world is indeed due heavenly honor.